FitBit’s bad year just got a whole lot worse. 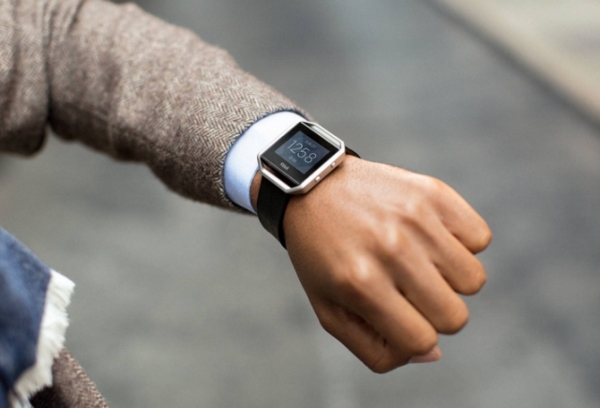 Amid lawsuits that the heart rate monitor mechanism on the FitBit was giving inaccurate readings, which then threw off other statistics like daily calorie burn, Fitbit‘s stock plunged almost 20% Tuesday February 23, 2019 after the company announced late Monday that sales and earnings for the first quarter would fall short of what analysts’ had projected. FitBit reported strong holiday sales last year, but investors are growing increasingly concerned that Fitbit is just another flash in the pan fad, likening it to the GoPro, another form of wearable technology that at one point was the must-have camera, but quickly disappointed on Wall Street. KIND Snacks, with support from nutrition and public health experts, has filed a Citizen Petition urging the U.S. Food & Drug Administration (FDA) to update its regulations around using the term “healthy” in food labeling. Currently, the FDA mandates that the term “healthy” only be used as a nutrient content claim reserved for foods with 3 grams or less total fat and 1 gram or less of saturated fat per serving. Fish and meat must have 5g or less total fat and 3g or less saturated fat per serving in order to use healthy as a nutrition content claim. This guideline was established over 20 years ago and KIND Founder and CEO Daniel Lubetzky claims that it’s outdated, excluding whole, nutrient-rich foods we know to have numerous health benefits like almonds, salmon, olive oil and avocados because of their naturally occurring higher fat content. The policy effort, which cites evidence from multiple nutrition studies in addition to current federal Dietary Guidelines, is supported by a number of leading health and wellness experts including Friedman School of Nutrition Science and Policy at Tufts and Connie Diekman, Registered Dietitian and former President of the Academy of Nutrition and Dietetics. The Biggest Loser is back January 4, 2019 for its 17th season, but with a new host, a new gym and even a brand new logo, this season will be anything but business as usual. America’s favorite trainers Dolvett Quince and Jen Widerstrom return this season to train eight teams of two contestants, all competing to shed the most weight for the $250,000 grand prize. Seven of the teams know each other well, with couplings including spouses, parents and adult children, siblings, and best friends, all looking to improve their lives and heal old wounds through losing weight and getting their health under control. The members of the eighth team are strangers to each other, but you may know them quite well: former “Survivor” winner and “Celebrity Apprentice” contestant Richard Hatch, 54, and “The Voice” season two semi-finalist Erin Willett, 26. While they may be used to the bright lights and cameras, this team will still have to work just as hard as the other contestants to lose their excess weight while figuring out how to work together and support each other in making lasting lifestyle changes. While this season will have all the calorie-burning, sweat-dripping excitement you’ve come to know and love from The Biggest Loser, season 17 brings with it a lot of changes, too. The new host is a friendly, familiar face: beloved former The Biggest Loser trainer Bob Harper. 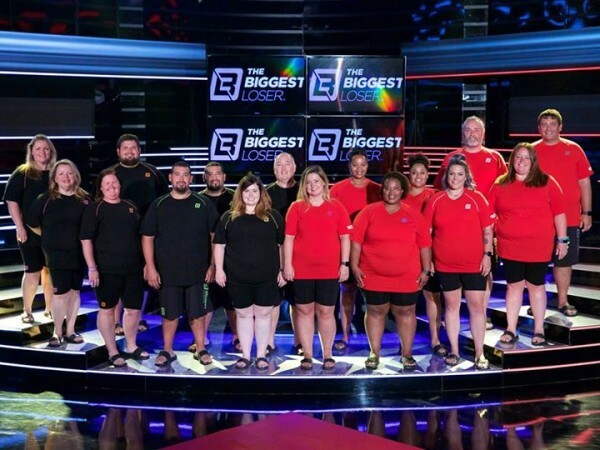 The newly renovated “Biggest Loser” gym features a brand new look, logo and modernized state-of-the-art equipment, including eight individual high-tech wall monitors that track each contestant’s stats in real time, including calorie burn and heart rate. The gym will be split, with one half dedicated to Team Dolvett and the other half dedicated to Team Jen. Weigh-ins are also getting a revamp, featuring double scales so teams can weigh in and face off side by side. The theme for this season is ‘Temptation,’ and will focus on real world situations and roadblocks that everyone faces in their pursuit to live a healthy lifestyle. Players will spend more time off-campus this season than ever before to better prepare them for what they will face when they return home, and offer viewers helpful take aways they can implement immediately in their own fitness journeys. The Biggest Loser season 17 premieres Monday, January 4 (9-11 p.m. ET) on NBC. Want to kickstart your weight loss journey but unsure where to begin? A new study suggests that Weight Watchers diet program and the weight loss drug Qsymia may give you the best bang for your buck. ABC News aired a story about Duke University comparing the costs and effectiveness of three diet programs and three weight loss prescription medications. Weight Watchers came out on top with the price of $155 per kilogram lost (2.2 pounds). “If you are about to embark on a major weight loss attempt, there is more than just the number on the scale to consider. You want to make your money matter,” says ABC News’ senior medical contributor Dr. Jennifer Ashton. 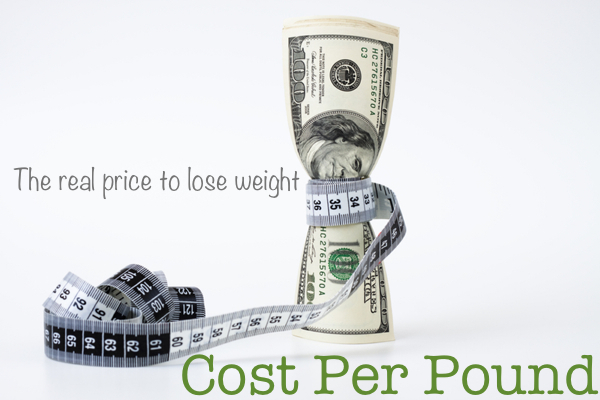 The average annual cost of Weight Watchers was $377, and users lost an average of 5.3 pounds, according to the study. Our resident nutrition expert, Mary Hartley, RD, comments that as diet plans go, “Weight Watchers is good for providing peer support, basic nutrition education, and flexibility to individualize food selections.” Though she warns that it is still a “diet” with the external focus of translating food into other quantifiable values. Taco Bell had an announcement this week that certainly surprised us. 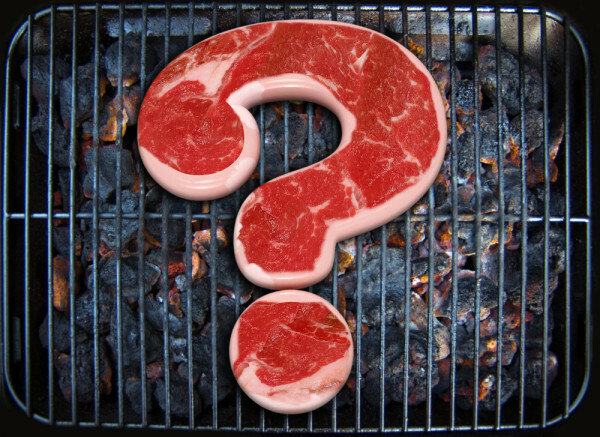 The fast food corporation decided to divulge what’s actually in its meat—and it turns out, it is mostly actually meat! Or at least, it’s almost 9/10ths meat. In an official statement, Taco Bell stated that their beef is “88% beef and 12% signature recipe.” The company also assured the nation that their beef is not grade D beef, but that it is as quality as any ground beef that you might find in a grocery store. So what makes up the “signature recipe” that accounts for the other 12% of the filling? Mostly spices and thickeners, the chain insists. “Ingredients like oats and sodium phosphates help make sure the texture is right.” We’re of the opinion that “beef texture” is probably best produced by beef, but I guess when you operate a worldwide chain you need consistency. Maybe these fillers make the beef used in Kansas taste the same as the beef used in California? You’ve heard the expression, “An apple a day keeps the doctor away.” It’s an old English adage, but there’s actually a lot of truth to the saying: Study after study shows the merits of eating antioxidant-rich apples include everything from cancer prevention to reduced risk of heart attack to improving the health of your brain. Best of all, the fruit weighs in at under 100 calories a pop, which means they’re part of a healthy diet and may even help you lose weight! 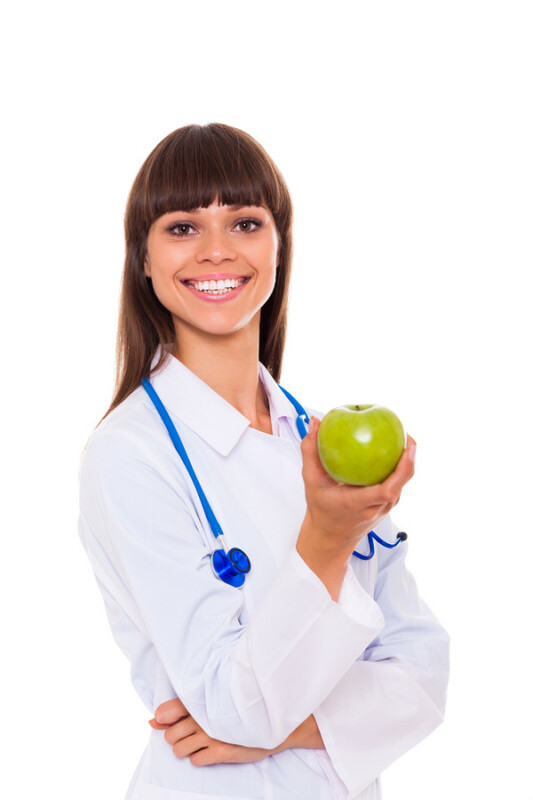 Take a look at our list of the health benefits that come from eating apples then stock up on the red and green fruits at the grocery store. (Use our handy apple guide to select the right type for you.) Remember, much of the health benefits of apples can be found in the peel, so aim to eat whole apples, not apple sauce or apple juice. Apples may work as well as statins: A majority of adults over 50 are prescribed statins to lower cholesterol, but a new study from the UK found that eating an apple each day is just as effective at reducing risk of heart attacks and strokes. 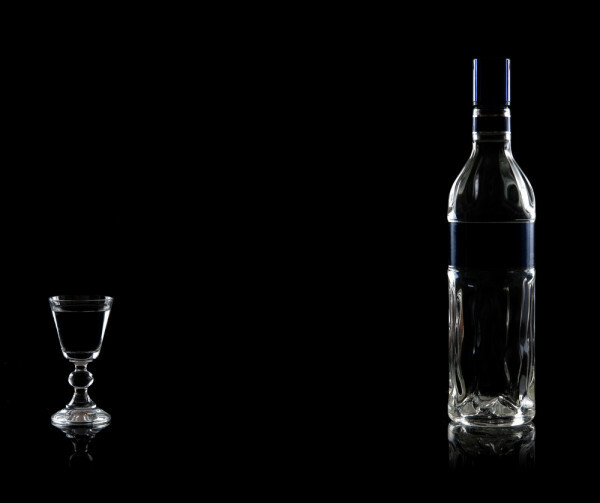 As in, you get the same health benefits as with statins but without any side-effects. It’s the start of the weekend, and that means it’s time for a dose healthy news. 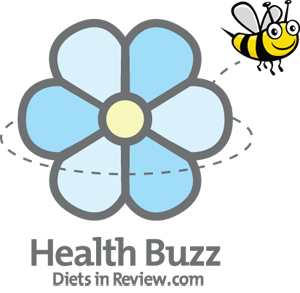 This week’s HealthBuzz features a story about Dr. Oz and his over-hyped recommendation of Green Coffee Bean Extract, the worst snacks at the movie theater, and savory Mexican recipes that are actually good for you. Don’t wait until the end of the week to hear from us! Follow us on Twitter and Pinterest, and like us on Facebook. Dr. Oz’s new magic pill of the month is Green Coffee Bean Extract (GCBE). According to a study, a mere 16 men and women in India who took GCBE lost a tremendous amount of weight in 22 weeks. However, there are some flaws to the study and Dr. Oz failed to mention to his audience the conflict with his guest expert. Find out why Dr. Oz is promoting GCBE on his show. After retiring from the NFL, Reggie Smith gained 70 pounds of unhealthy weight. Last year, Mr. Smith started shedding pounds with Retrofit. The program helped Reggie gain control of his weight and life, and career! He was named the new Vice President of Business Development for Retrofit Weight Loss this week. Reggie is excited to spread the benefits to other fellow retired NFL players and the rest of the country. Vitamins and supplements have long been tied to health benefits and disease prevention, but a new study from Consumer Reports would suggests otherwise, saying there’s a dark side to natural supplements we may not realize. The study highlights supplement-related incidents including adverse reactions, misleading advertising, and even an increase in diseases that some pills claim to treat. Some of the most worrisome news is that not only are some supplements not all-natural as they claim to be, but they could also be laced with prescription drugs. These prescriptions can interfere with other drugs and cause kidney failure, a stroke, or even death. Most supplements recalled had the same ingredients as prescriptions marketed for weight loss, bodybuilding, and sexual enhancement. Consumers wanting a natural alternative to Viagra, for example, may be buying an herbal remedy that’s spiked with the same active ingredient used in Viagra – sildenafil. This problem recently showed up in the 2019 Olympic games when bodybuilder Hysen Palaku was barred from competing after testing positive for steroids. 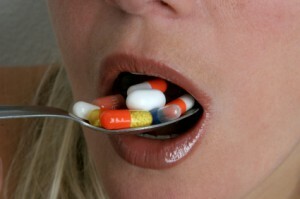 The Albanian said he only took herbal supplements and was unaware they contained a drug.